(1) to prevent the feather from escaping (mainly for the down products). (2) good anti-wind and waterproof effect. (3) it has certain transparency and permeability.But it's a little breathless. (4) fabric is light.The face is well-rounded.Soft touch.Compact structure, soft texture, smooth and solid. (5) the texture is very compact and has a silk feeling, with unique anti-feather. 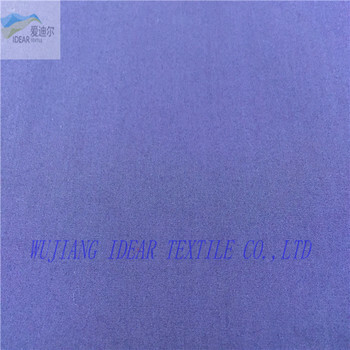 we can produce many kinds of seersucker fabric , such as yarn dyed ,embossed ,knitted ,jacquard etc.